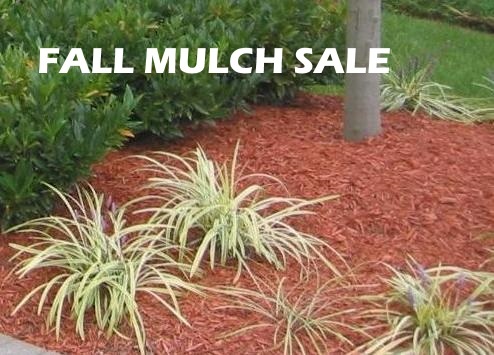 It’s that time of year to order mulch! We are working with Pine Lake Nursery again for the same fantastic mulch at competitive prices. If you have the opportunity, please thank them for supporting our program and check out their nursery for all of your landscaping needs. Order form packets distributed at school today, Aug. 29. If you order online, please put the student name in the “Notes to Seller” during checkout to give that student credit. Still not sure you can sell on your own? Come out on Saturday Sept. 6, and work together! Sign up in Charms. Boosters, we need your help to pull this off! Specifically, we need adult drivers for Sept. 6 canvassing. We also need trucks and trailers for deliveries. You will have plenty of help loading and unloading. Each 4-hour shift worked by parents on delivery day is worth 1/2 point, for a maximum of 1 point. Questions? Ask them here in the comments. Now, get out there and sell some mulch! Go Warriors! The due date is coming fast – August 20! The football boosters sell ads for the football programs each year and they have a few black & white opportunities left. Here are the forms you need with all of the ordering information.